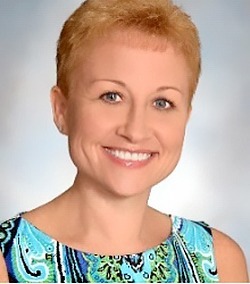 Nicole has worked for the School Board of Broward County, FL for the past 10 years as an administrative secretary. Her husband, Jeff, was diagnosed with carcinoid six years ago. They were at a crossroads, not knowing what or where to turn until they were fortunate enough to have found NCAN. Nicole has been passionate about the fight she and her husband faced. Her passion has spilled over to helping other patients and their families learn about NETs. Nicole and her family have participated each year in NCAN’s Stride for Stripes Zebra Walk in New York to help raise awareness.